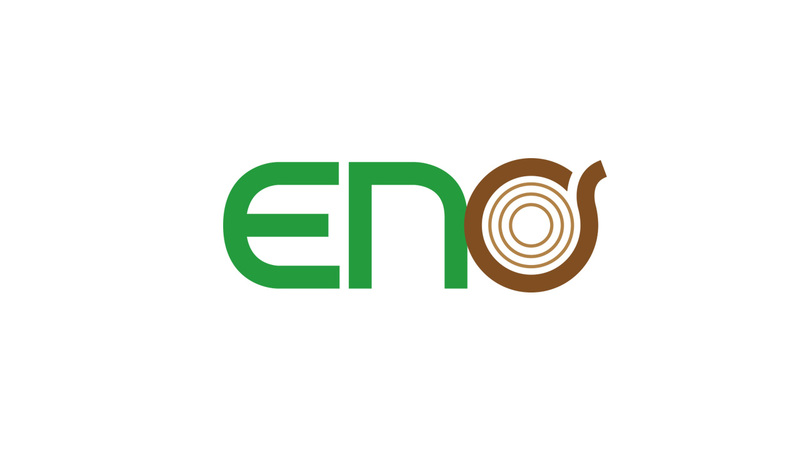 エノ産業株式会社 – ENO SANGYO CO.,LTD. Copyright © 2019 ENO SANGYO CO.,LTD. All Rights Reserved.